Though Sharon Van Etten is on her fourth full-length debut, it wasn’t really until 2012’s release of Tramp that shot her dramatic and elegant sound into the limelight of the indie rock world. However, Tramp displayed a trip in a semi-folk rock direction, with some stand out tracks like “Magic Chords” and “Serpents” that put some rock-n-roll punch behind the already powerful lyrics of Etten. This time around Are We There seems to step back from this rockier style and lets the poignancies of the lyrics take center stage. Though Are We There is far from devoid of the subtle soft rock that Sharon Van Etten and company always seem to bring to the table. Take “Your Love is Killing Me,” for example, as it is a perfect example of just what this songwriter is all about. The song opens with the delicacy you’ve been familiarized with, but slowly builds to this complex and arching aching beauty of a song. Some dark and violent imagery catches your ear as Sharon sings “break my legs so I won’t walk to you/cut my tongue so I can’t talk to you.” None of this, not even for a second, though vastly dramatic when removed from its context comes across as melodramatic or insincere. Rather, its musical accompaniment of ragtime-y piano, slow rolling drums, and distantly angled guitars generate a raw realness that is impossible to ignore. It pulls at your emotions and translates the emotional pain that is described in the song as it builds to its slow, orchestral climax. 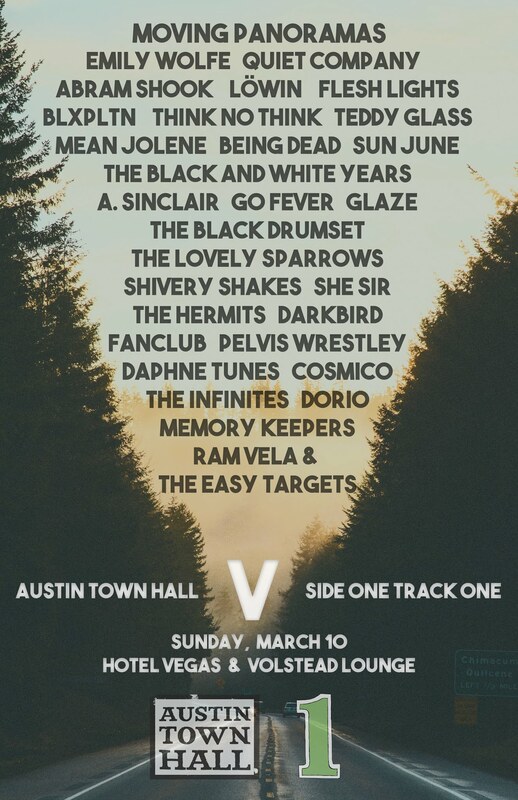 While I highlight some tracks in this review, you should know that the worth of this release isn’t simply centered on these tracks, but rather all of the tracks; they intermingle and play upon each other without becoming redundant or running together. The distinction comes from the addition or subtraction of instruments while the songwriting runs deeply through the whole thing. I could go on about the beauty of each song, but you should discover that for yourselves. The album closes with the beautiful and honest “Every Time the Sun Comes Up—” a single that, if you’ve been paying attention, should have already heard, but by no means does this attract from its beauty. It’s not as heavy as the other tracks, but on the catchy side and you’ll want to sing along with the bluesy vocals. 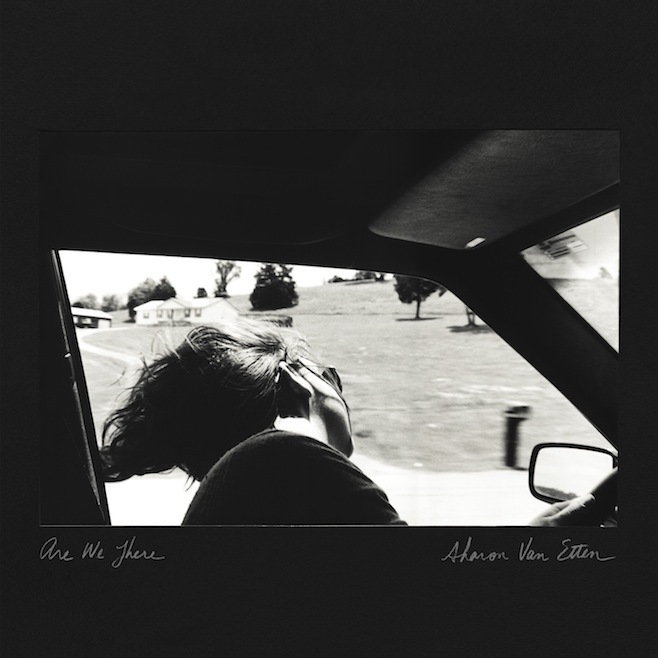 The little bit of playful audio left in the mix at the very end of the Are We There seals the record with a personal kiss of lightness; a touch of a reminder that though Sharon Van Etten writes and records pretty somber tunes, she isn’t lost in the darkness. All in all the album comes across as the most intimate and impassioned record from this artist thus far, so go get lost in the sadness for a little while.